Improve scientific understanding of the landward extent of the upland transition zone and future flood impacts. 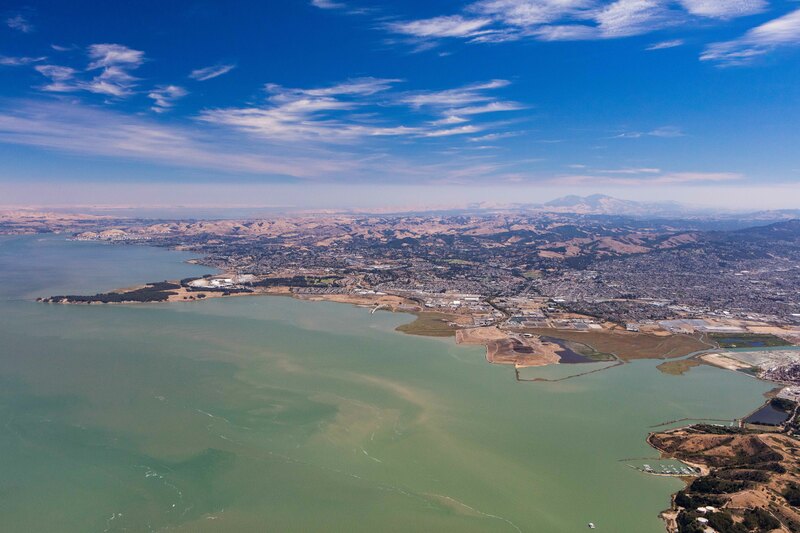 As part of this effort, SFEP collected aerial images of the shoreline. If you could like access these images, please contact Heidi Nutters. 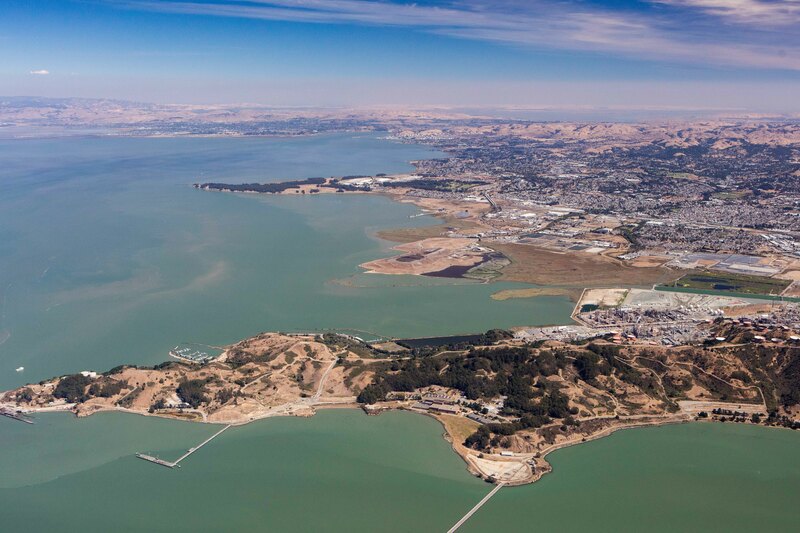 The San Francisco Estuary Partnership received funding from EPA Climate-Ready Estuaries to complete a task focused on identifying, protecting and creating upland transition zones (UTZ) around the Estuary. The funding was directed toward support for disadvantaged communities living along the shoreline. We identified North Richmond as a project site after consultation with community partners. The project will take place in two phases. Phase 1: Complete Regional UTZ Mapping Methodology: Convene a technical task force to develop a regional methodology for conducting mapping and assessment of selected UTZ subzones. This will allow scientists, planners and engineers to identify opportunities to protect and restore transition zones as part of the process of planning more resilient shorelines. 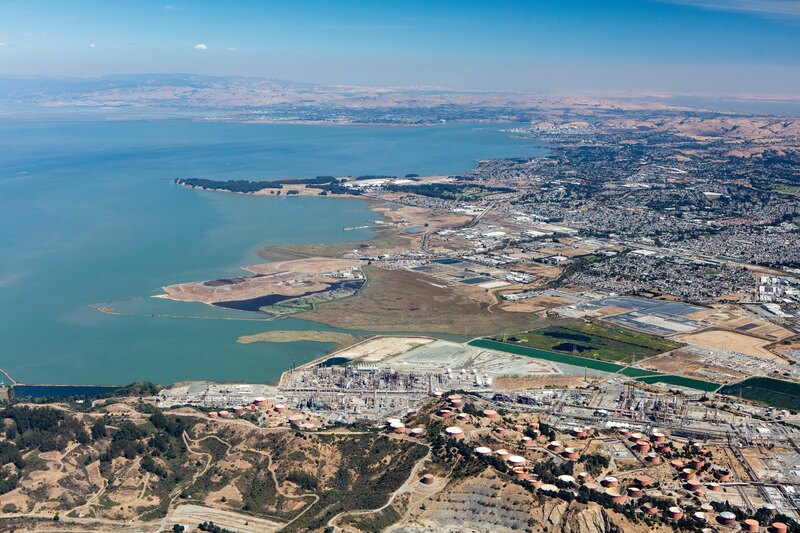 The Task Force included participation from a broad range of experts and including Save the Bay, the State Coastal Conservancy, Point Blue Conservation Science, SF Bay Regional Water Quality Control Board, County of Marin, Brian Fulfrost & Associates, HT Harvey & Associates and the Bay Conservation and Development Commission. 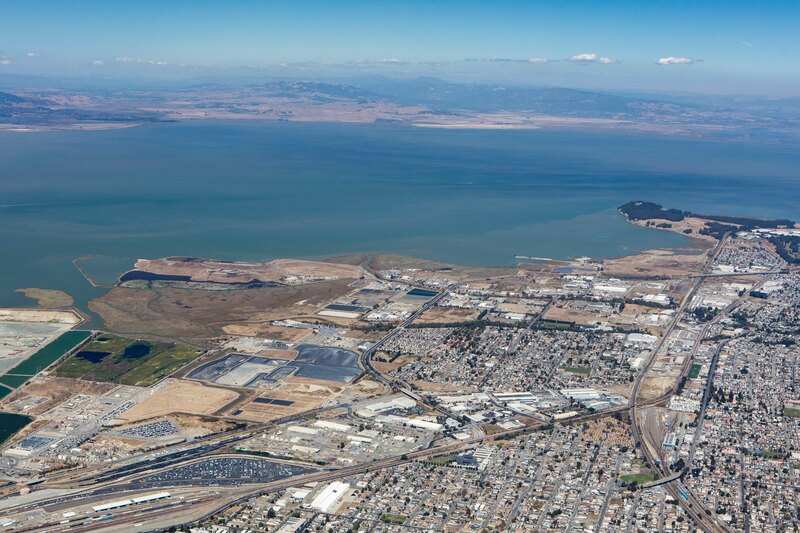 This effort will coordinate as feasible with a related, but distinct effort led by the Science Steering Committee of the San Francisco Bay Joint Venture (SFBJV) to create a baseline map of the current extent of marsh-upland transition zone habitat. UPDATE: Methodology report now complete! View the project report in the left hand column under Project Resources. 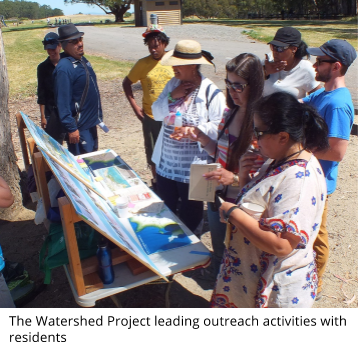 Phase 2: North Richmond UTZ Mapping and Community Visioning: Implement the mapping methodology, identify opportunities in the UTZ, and create a vision for sea level rise resiliency focusing on natural features–specifically marshes and transition zones. 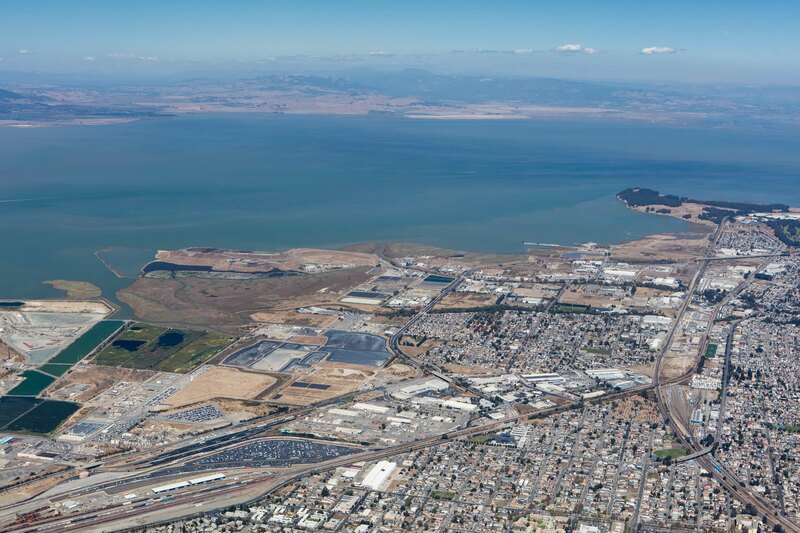 The community vision process will incorporate environmental justice principles in addressing shoreline vulnerability. 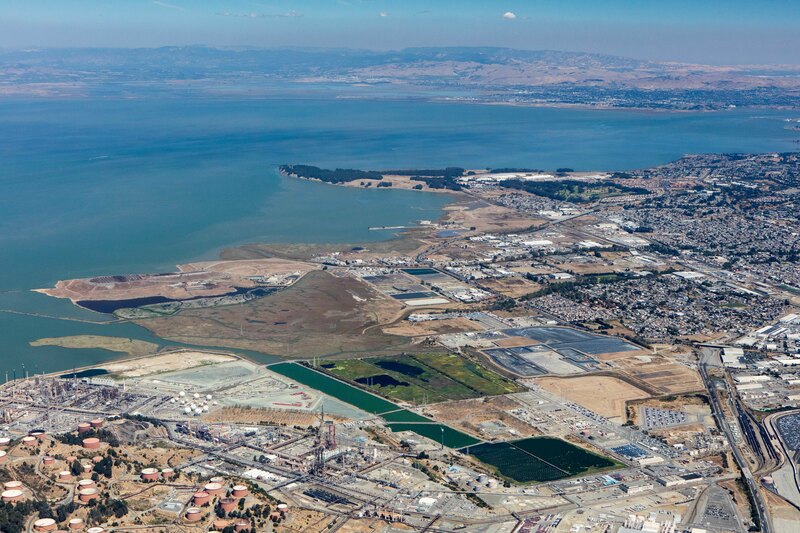 The mapping and community engagement work will be done in collaboration with the San Francisco Estuary Institute (SFEI), Urban Tilth, and the Watershed Project. 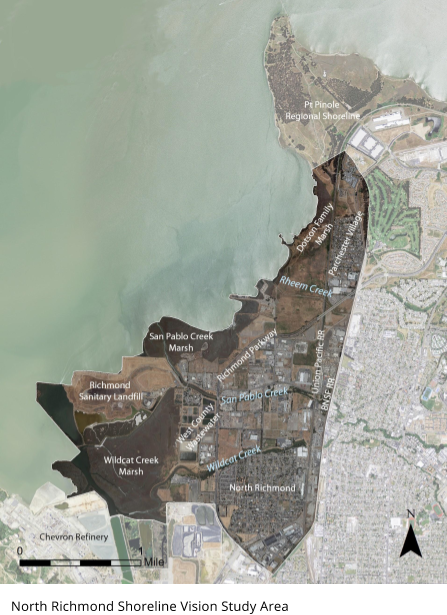 Overall Goal: Develop a community-informed Vision for climate-ready adaptations along the North Richmond shoreline with a focus on the upland transition zone, environmental justice and resiliency. 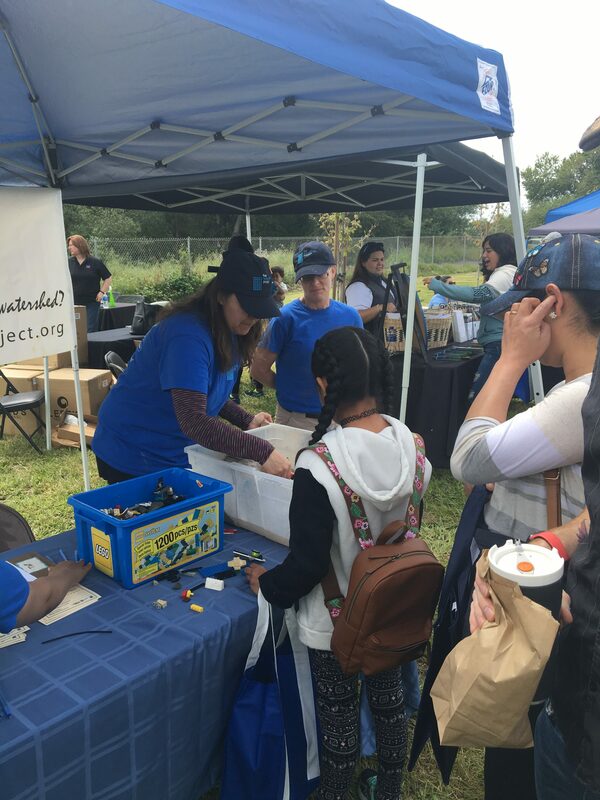 Engage community members in the process, conducting outreach and collecting feedback from local residents to develop an inclusive, community-based vision. Improve understanding of human uses of the shoreline and primary issues affecting its future. Discover early wins, coordinate planning efforts and prioritize projects. 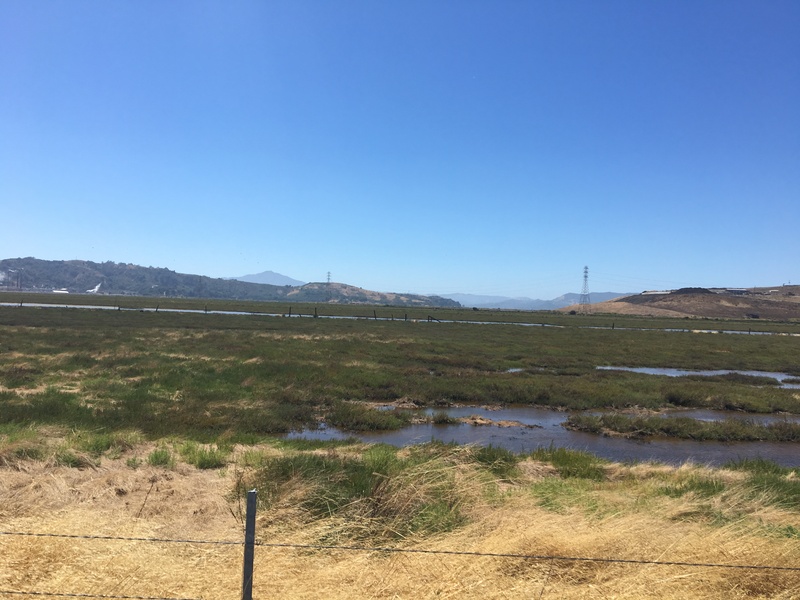 The Task Force began meeting in Fall 2016 to discuss the findings of the Baylands Goals Science Update and a mapping methodology for the upland transition zone. Task Force members include scientists, managers, consultants and regulators. The project attachments section below includes a handout on the work of the Task Force.